This topic contains 1 reply, has 1 voice, and was last updated by tinnmanjr 3 years ago. Welcome to MotorcycleATVtrader.com! It’s an honor to have you today and we are grateful you’ve come to visit! I’d like to set a couple of guidelines out there to try and reduce any problems that may arise in the future. -Be respectful and mindful of the person selling their machine. If you don’t agree with the price, there is no need to argue. Simply give your offer and go from there. -The same goes for the seller. If someone offers sends you an offer and you feel it’s far too low. Just simply reply with a “no thanks” or a counter offer and move on. -In your post, please give as much information as possible about the Machine being sold. -In your pose, please provide the location (City/State) where the Machine is located. -PLEASE DO NOT POST PERSONAL INFORMATION LIKE ADDRESS, PHONE NUMBER, BANK ACCOUNT INFORMATION IN THE PUBLIC FORUM. -As we will do our best to ensure that no scammers are on here, please take caution. If someone is asking you to do something out of the norm, please let me *tinnmanjr* or *spamjeff* know. 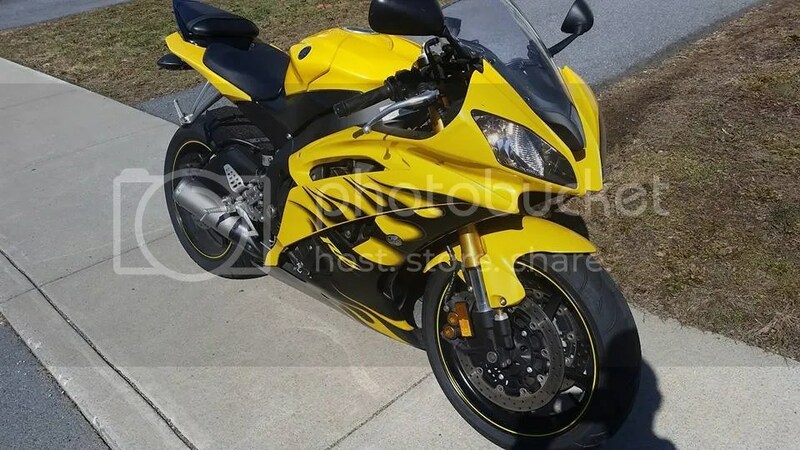 I’m selling my 2008 YZF-R6. It has 9500 miles on her and she’s been garaged when not on the road. Tires are like new and its been very well maintained. I’m asking $7,000 but I’m open to reasonable offers. 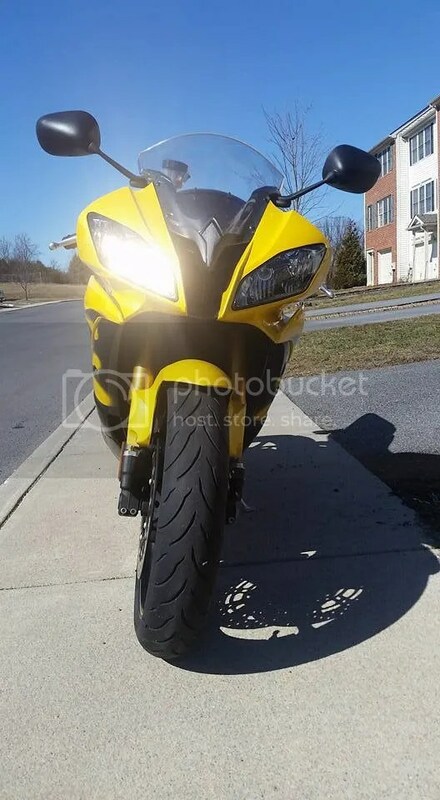 This motorcycle is located in Martinsburg, West Virginia. Please let me know if you have any questions.